What are statins? How do they work? 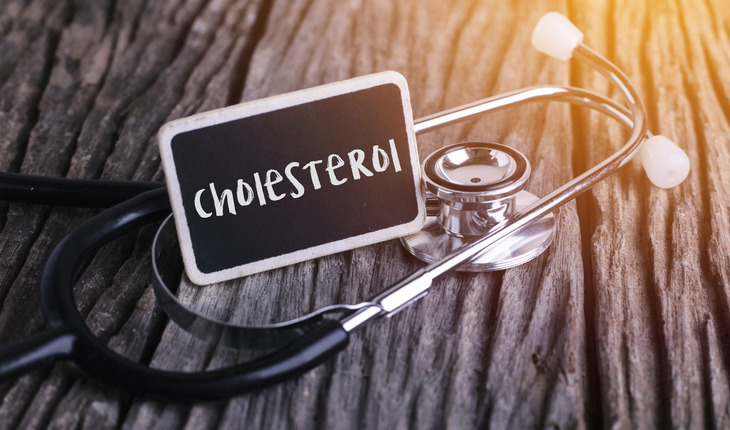 Why is it important to keep cholesterol levels in the blood low? I’ve heard about “good” and “bad” cholesterol. What’s the difference? I thought a healthy diet and regular exercise would keep my cholesterol in check. Not so? I’ve heard that there are some risks to taking statins. Should I be worried? I’ve heard you shouldn’t drink grapefruit juice if you’re taking a statin. Is that true? Grapefruit juice and fresh grapefruit can affect the way some medicines work. That’s true with certain statins, too—but only some of them. In addition, other medications can also interact with statins. Smith advises patients ensure that their healthcare provider and pharmacist know about all the prescription and non-prescription medications they take.